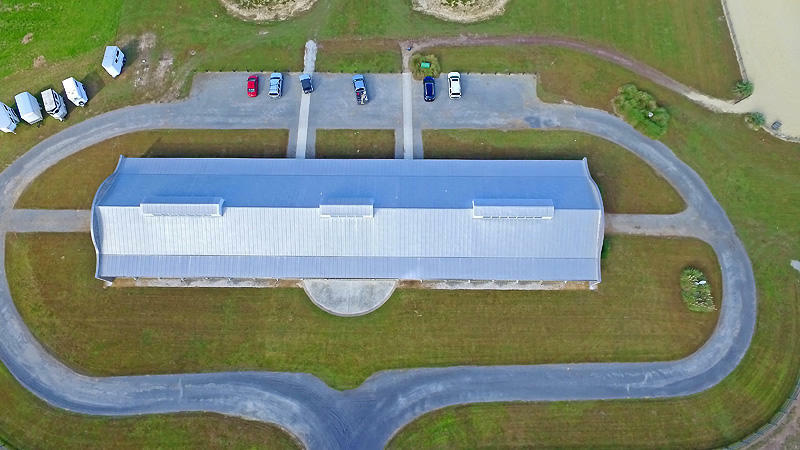 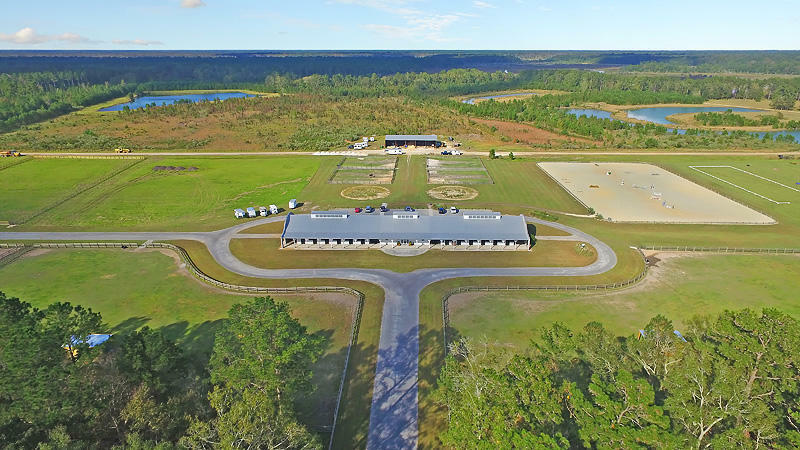 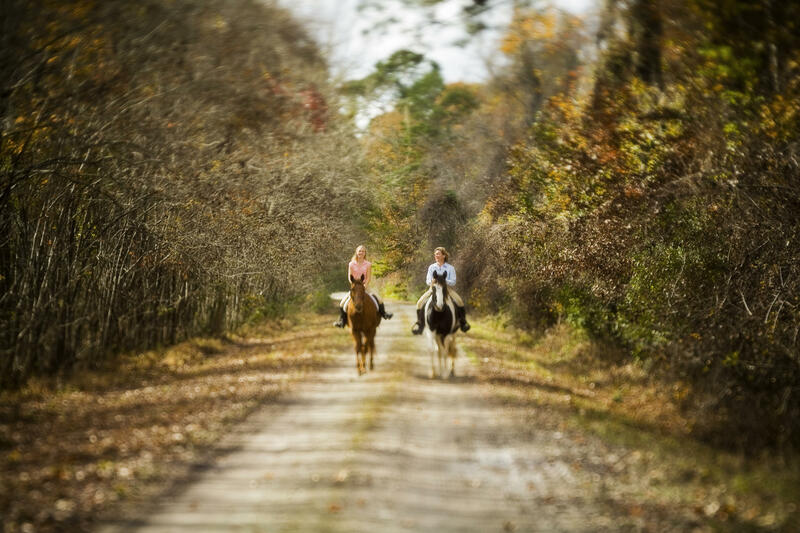 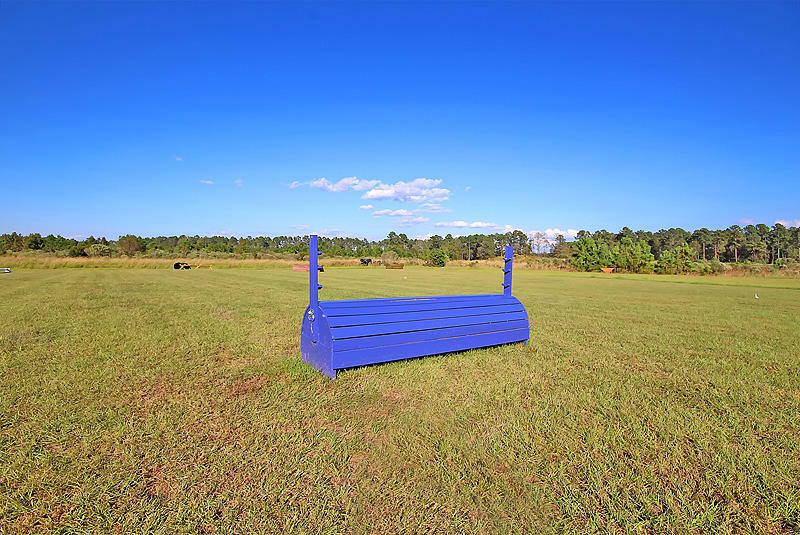 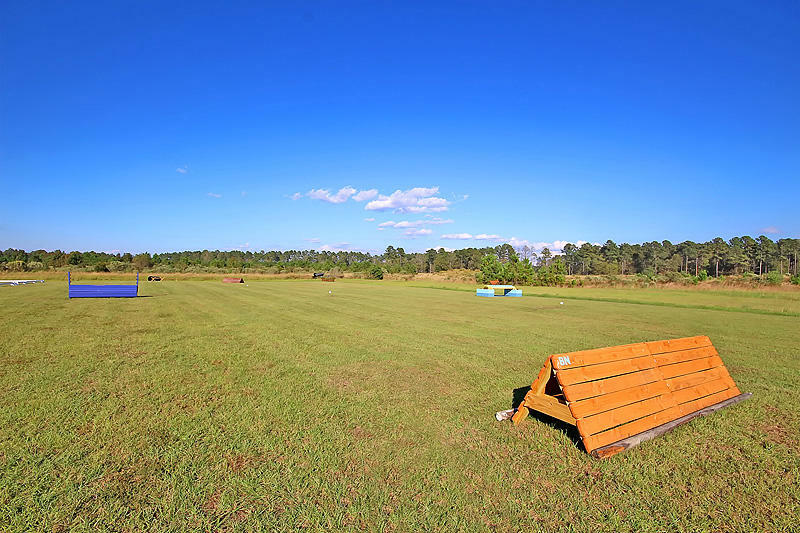 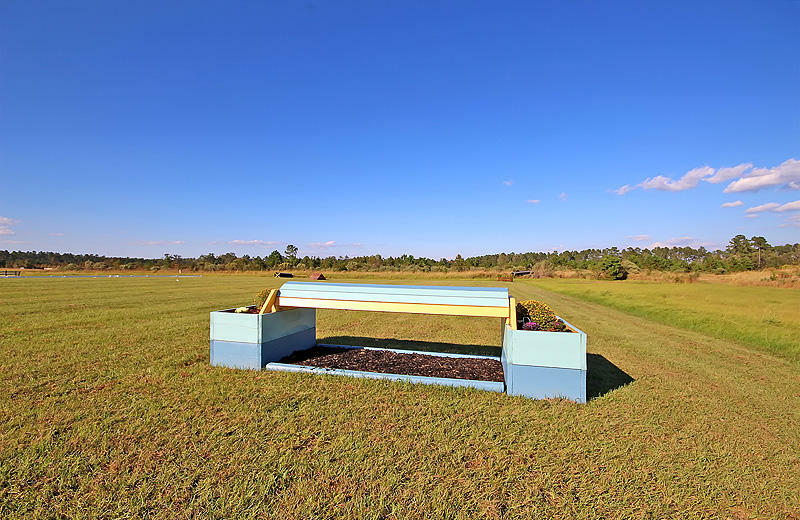 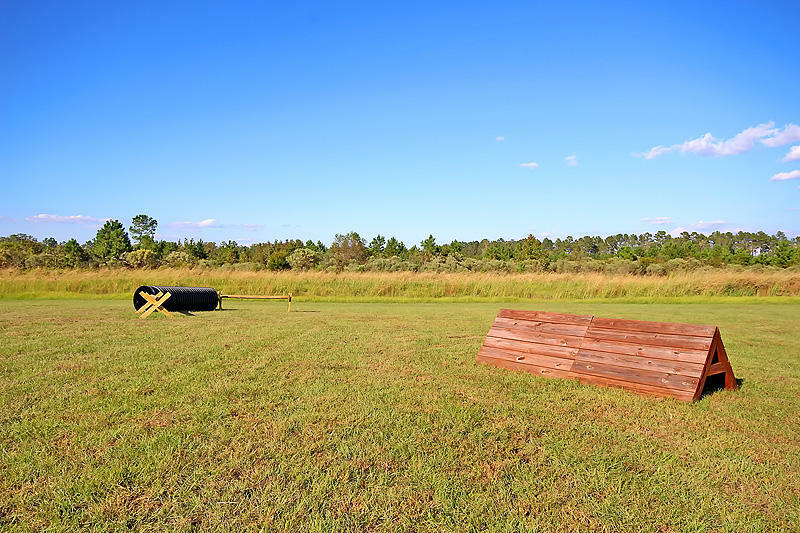 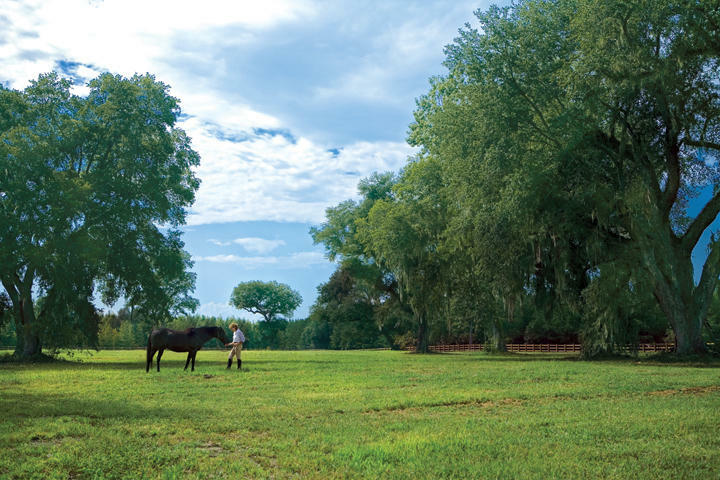 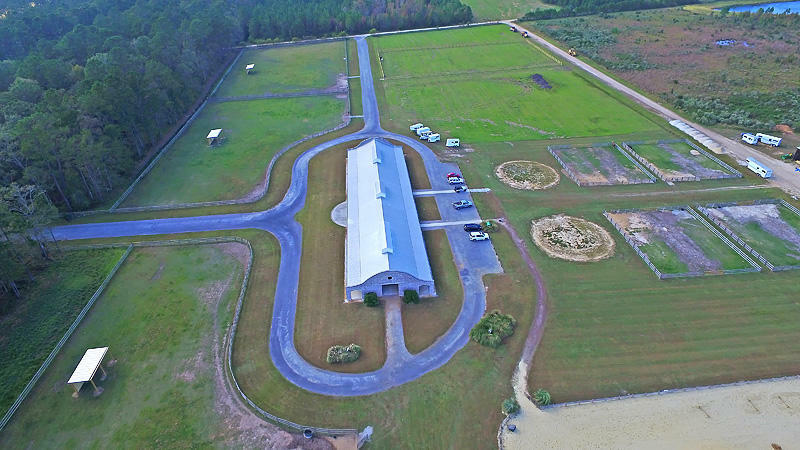 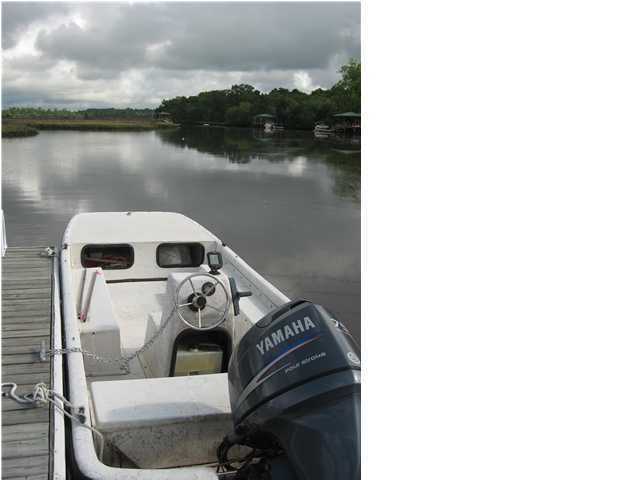 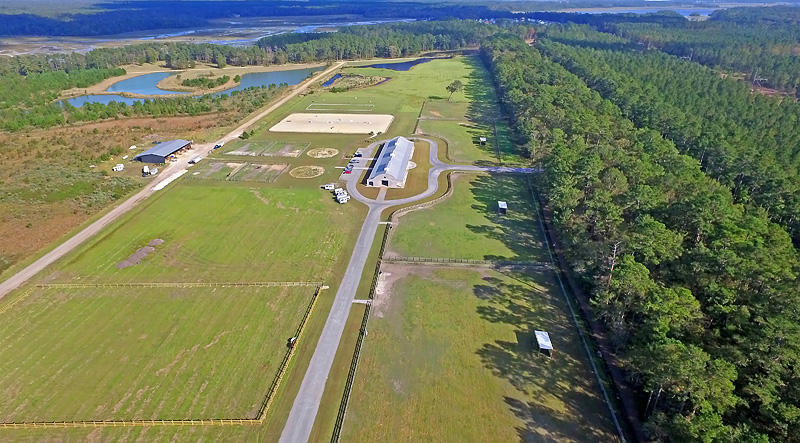 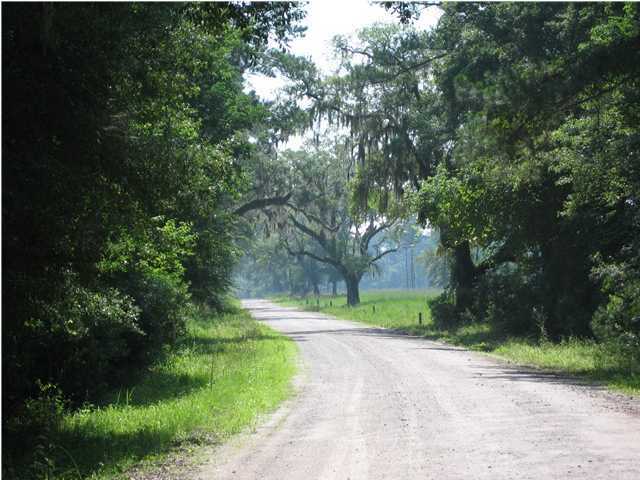 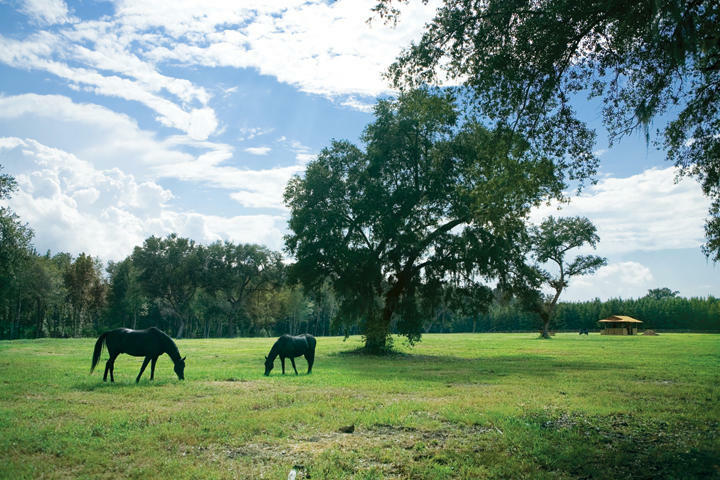 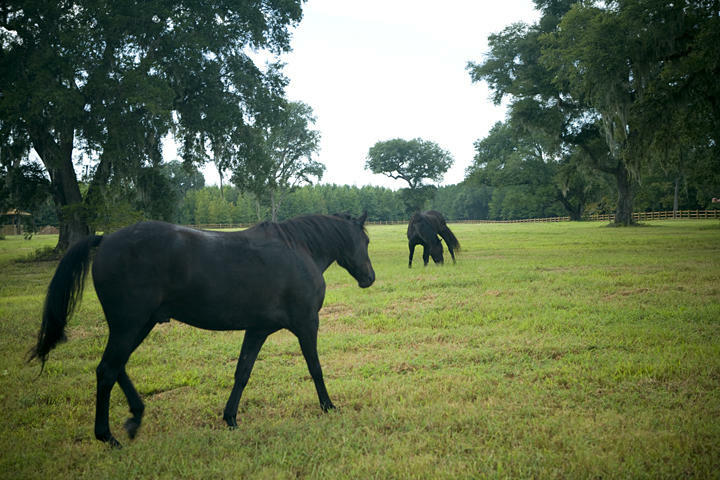 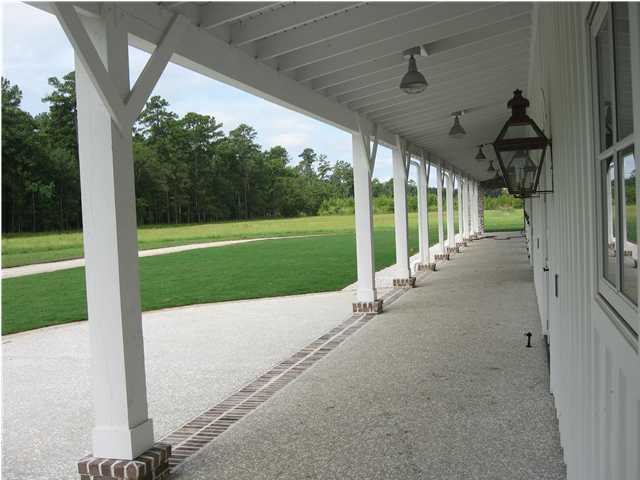 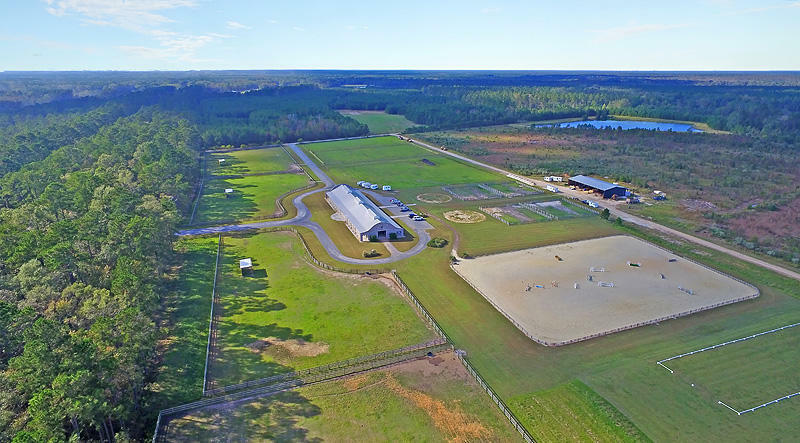 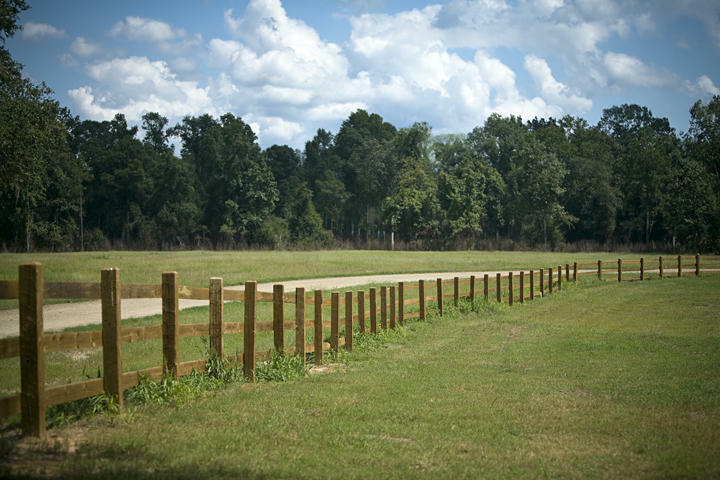 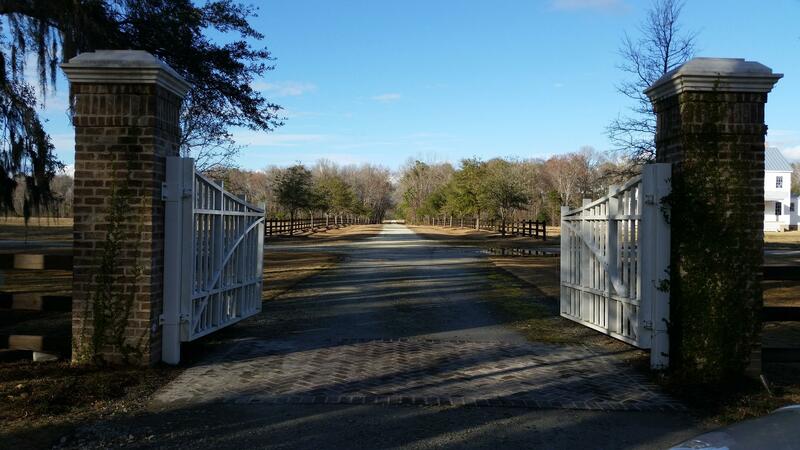 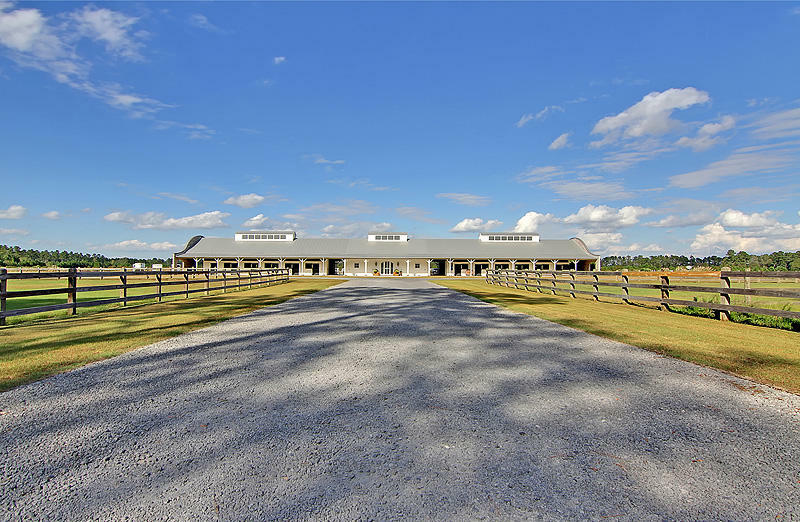 40 acres of magnificent land with multiple grand oaks and a pond already fenced. 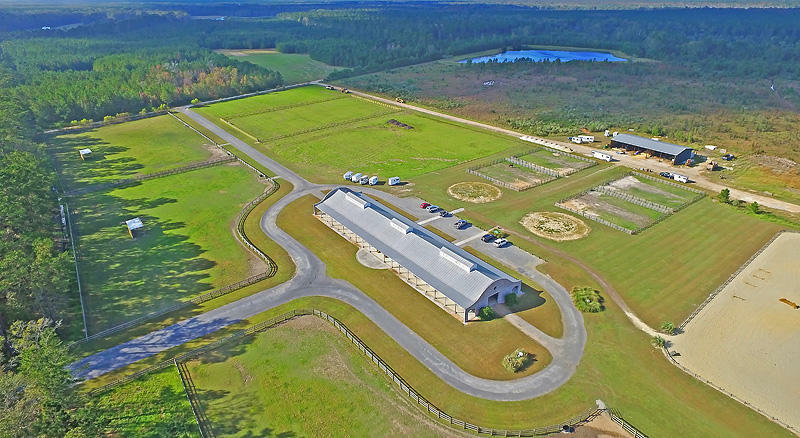 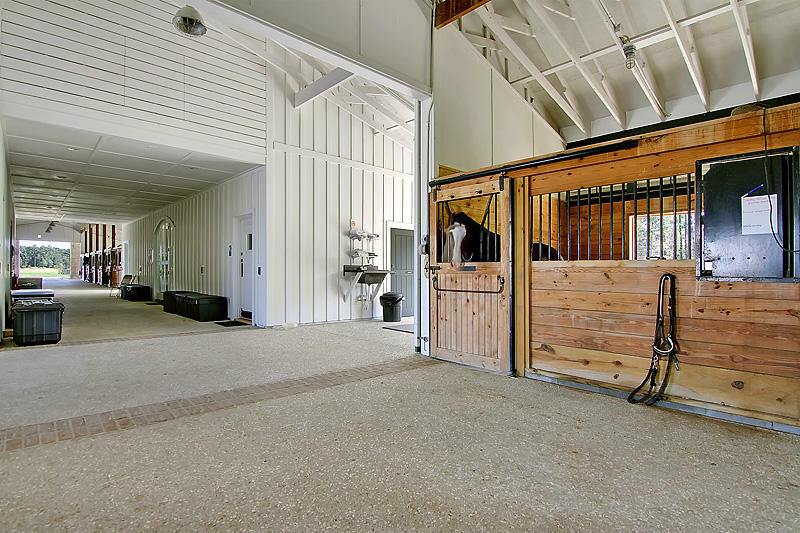 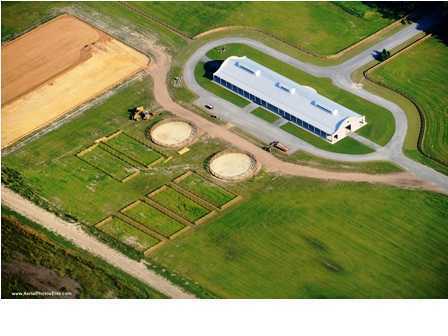 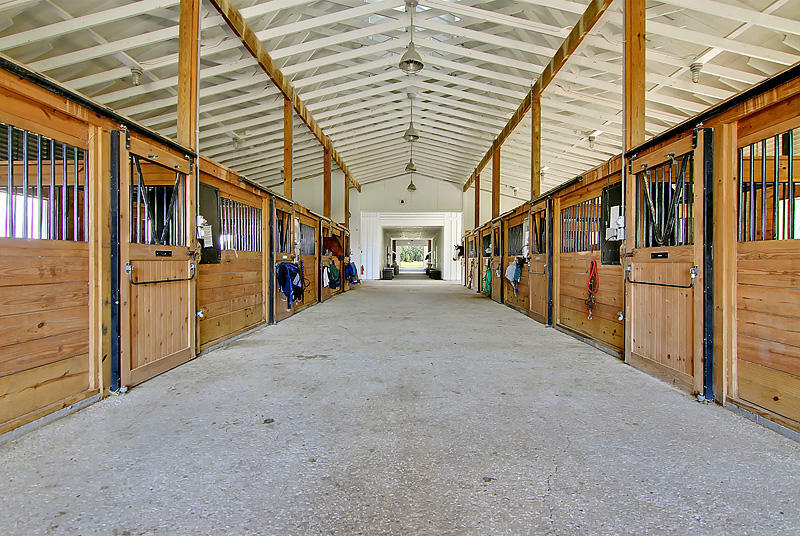 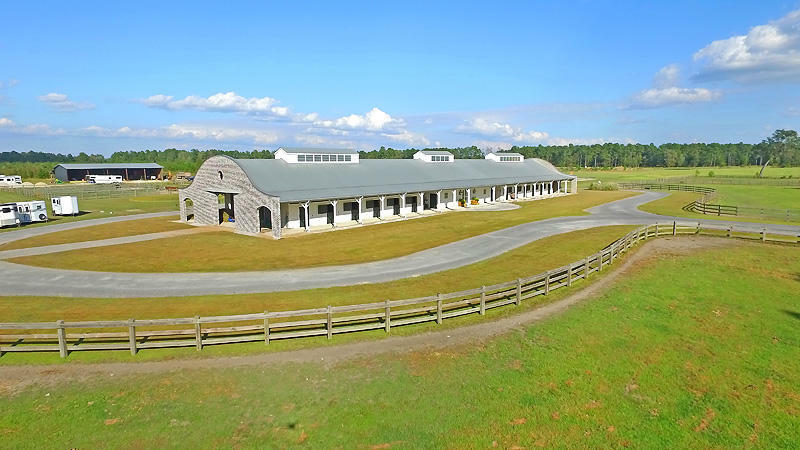 Up to 100 acres is also available. 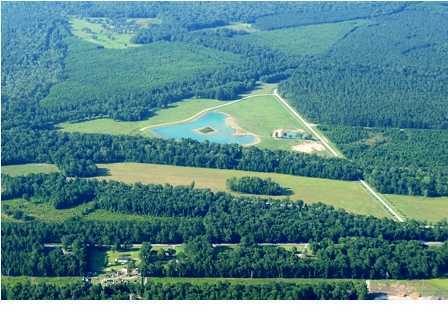 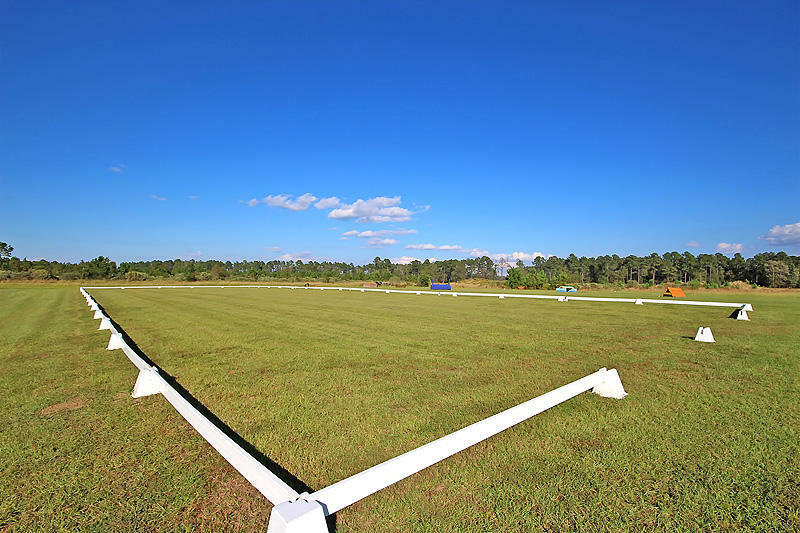 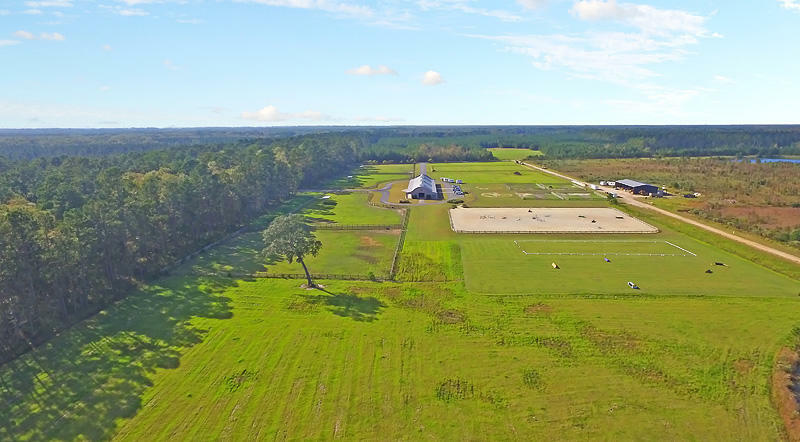 Come live the dream and build your custom home on a one of kind plantation site within a gated community just 12 miles from downtown!!! 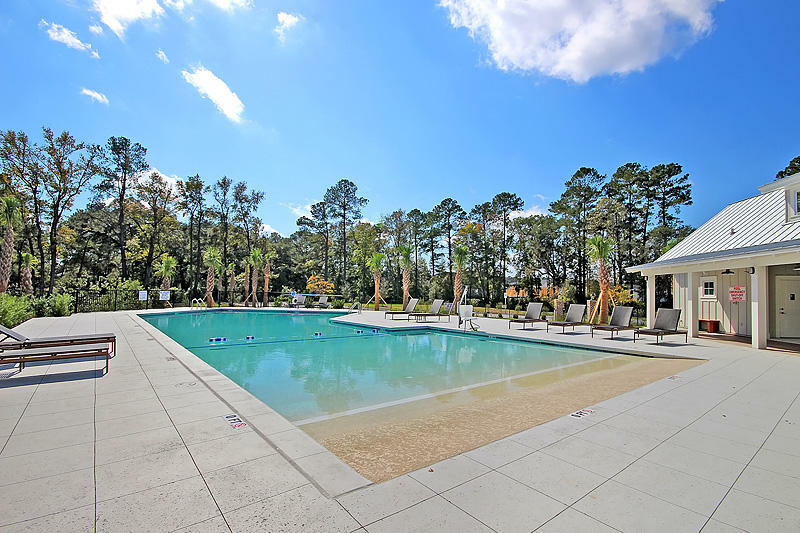 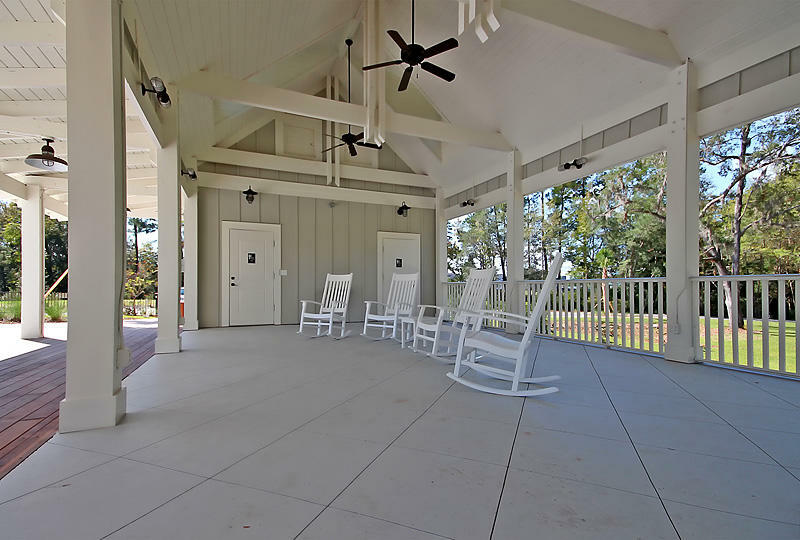 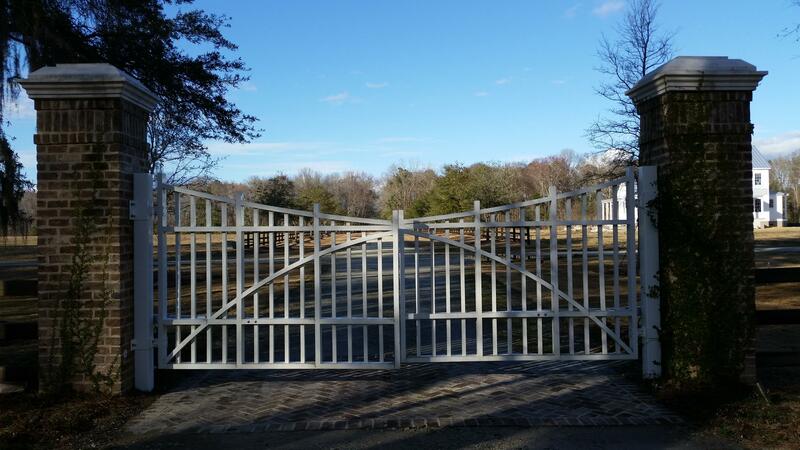 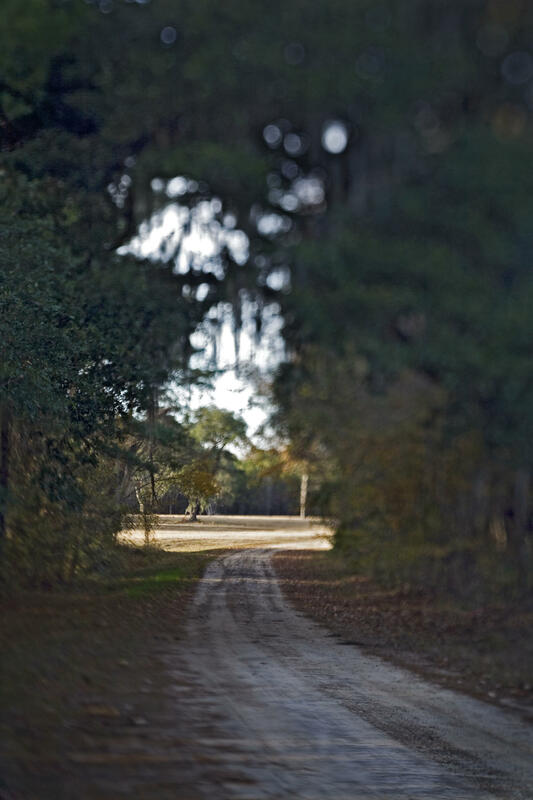 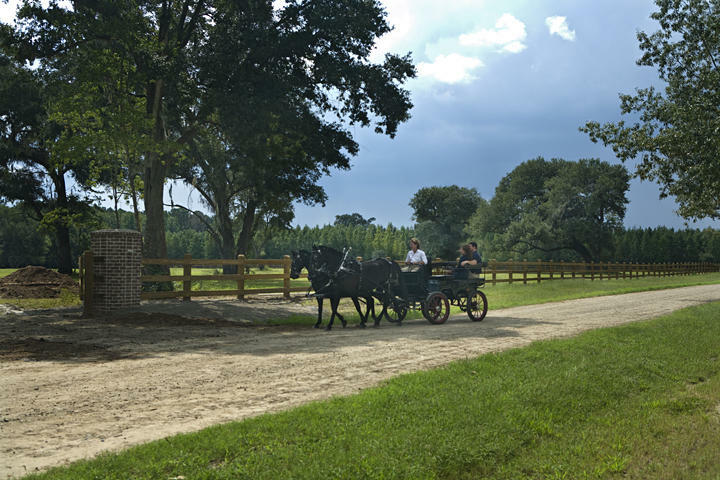 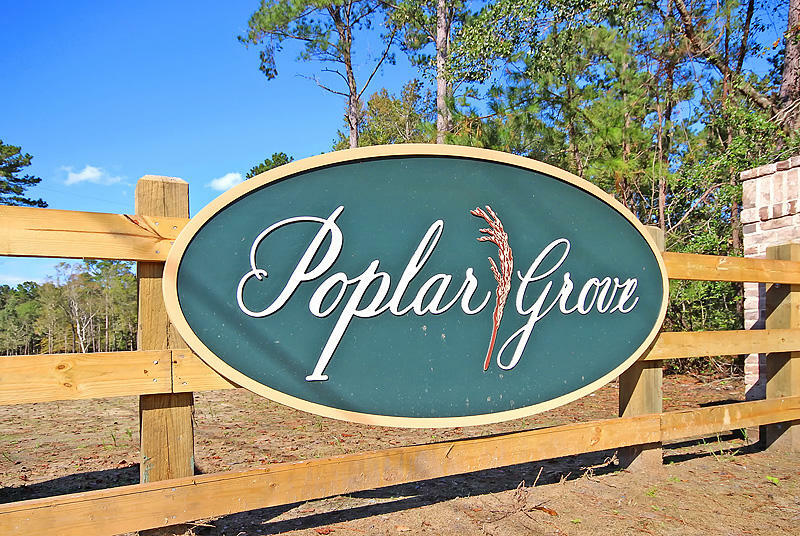 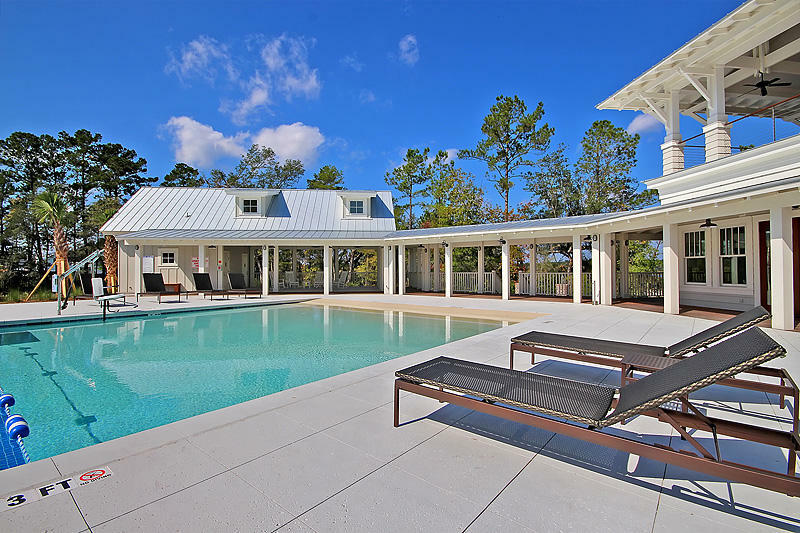 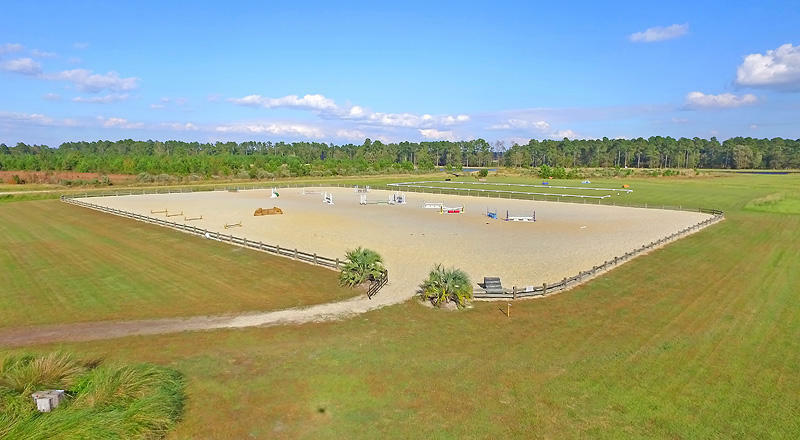 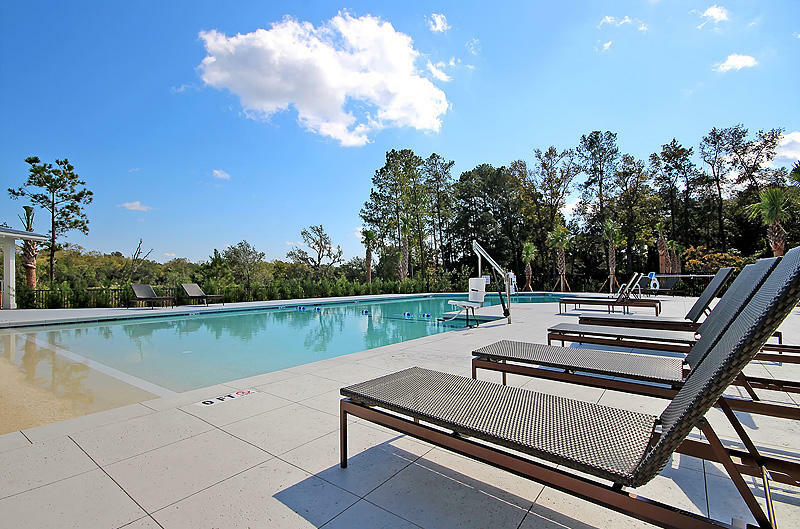 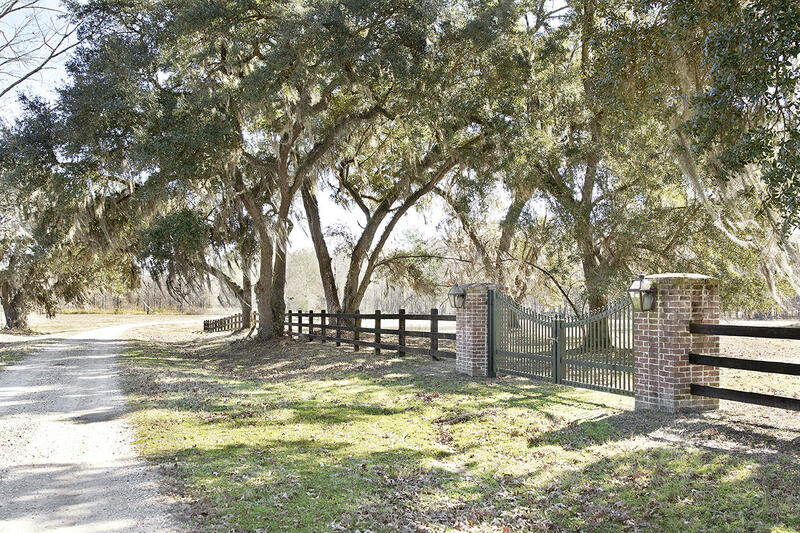 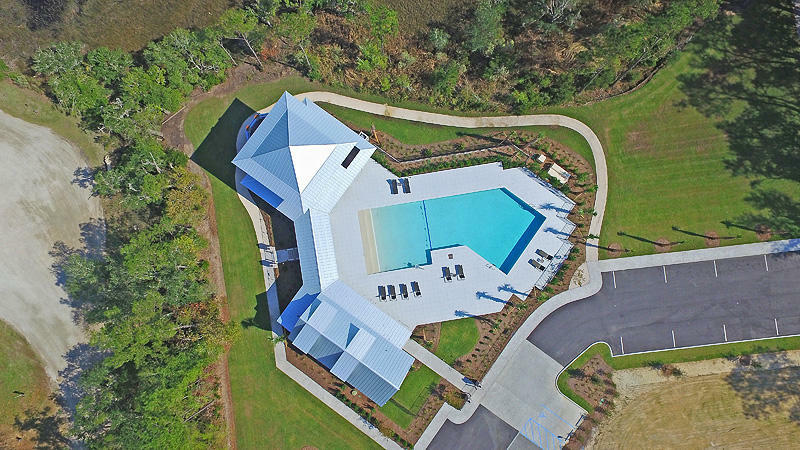 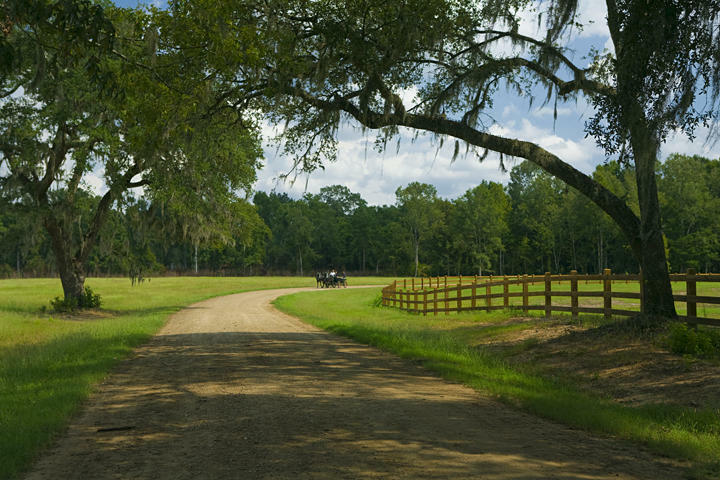 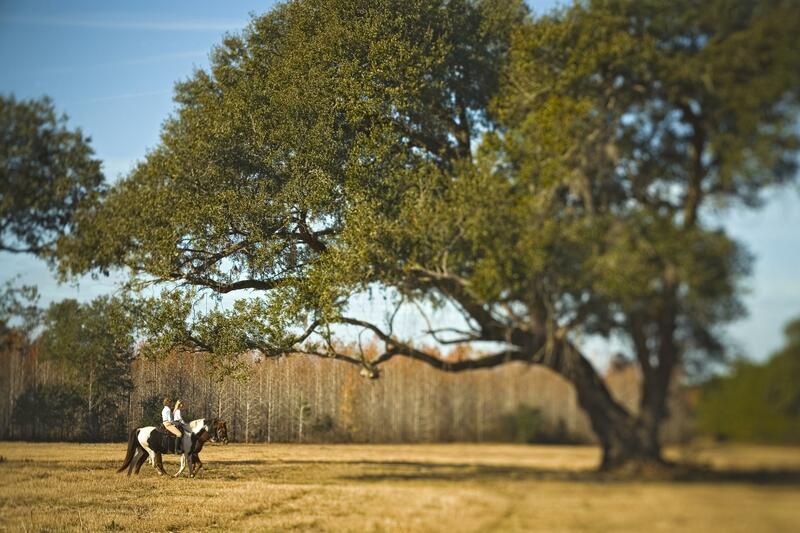 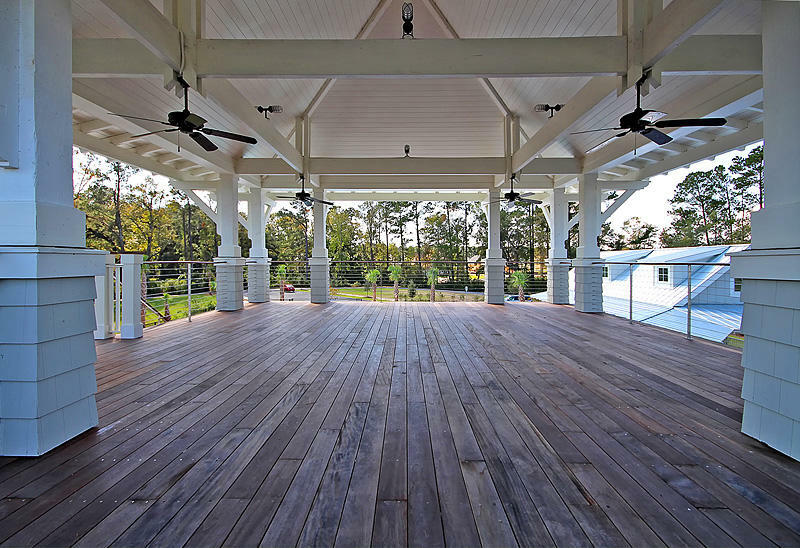 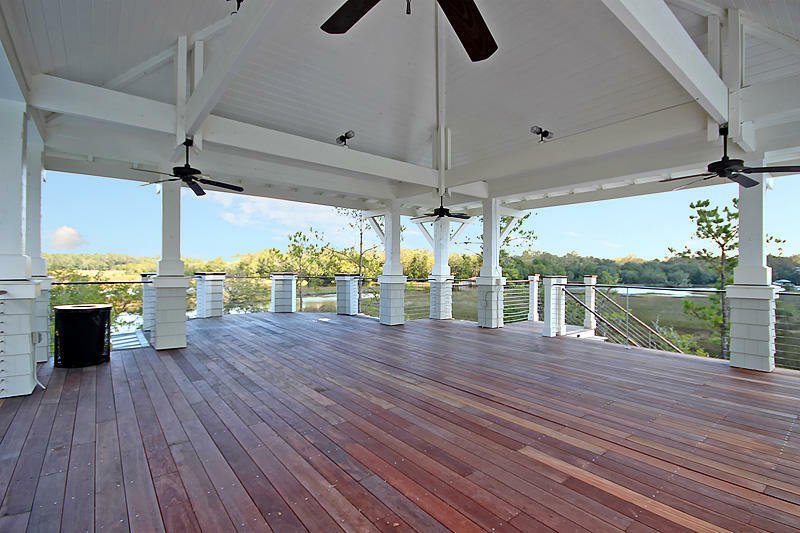 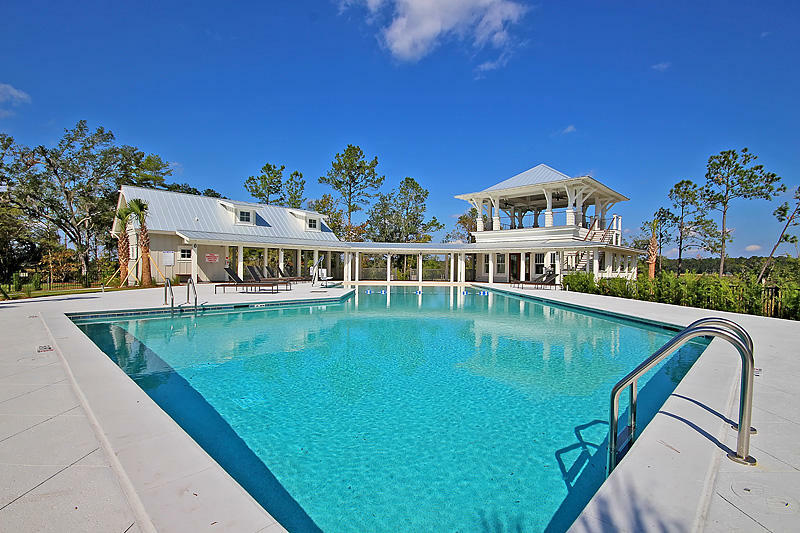 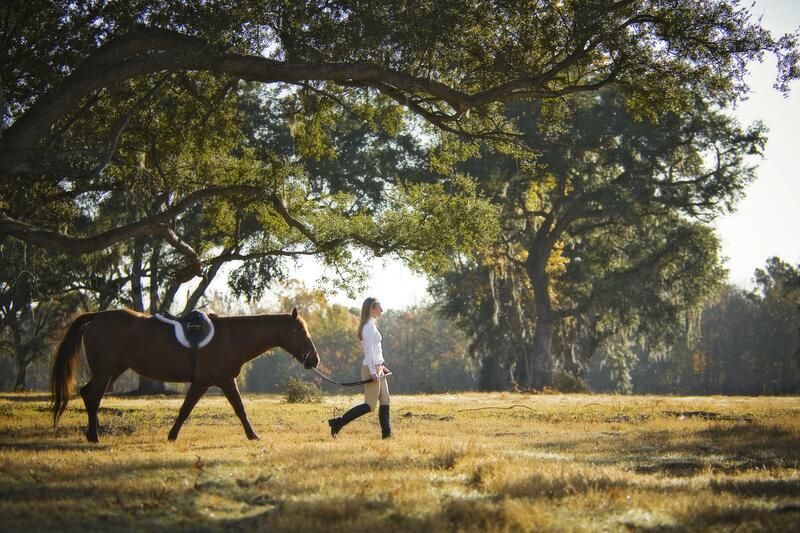 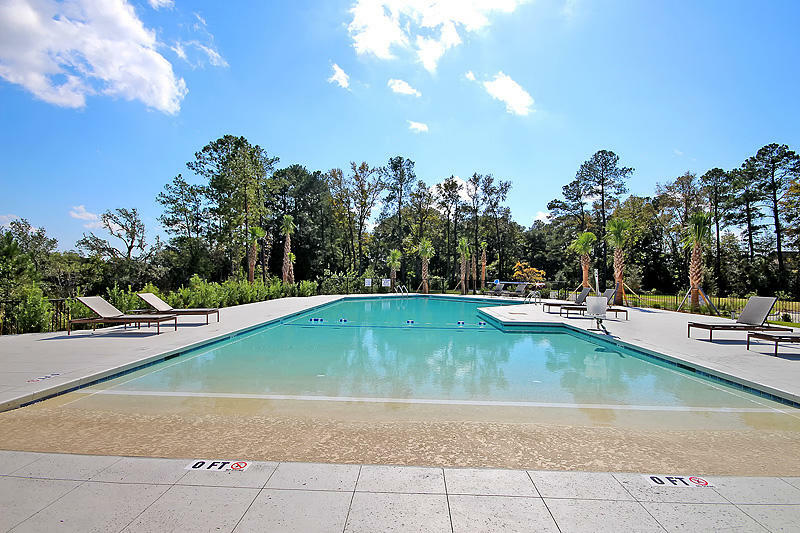 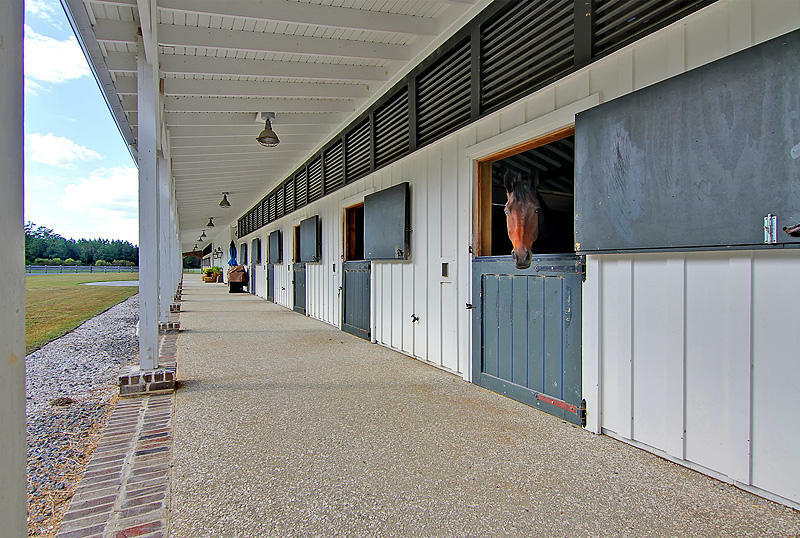 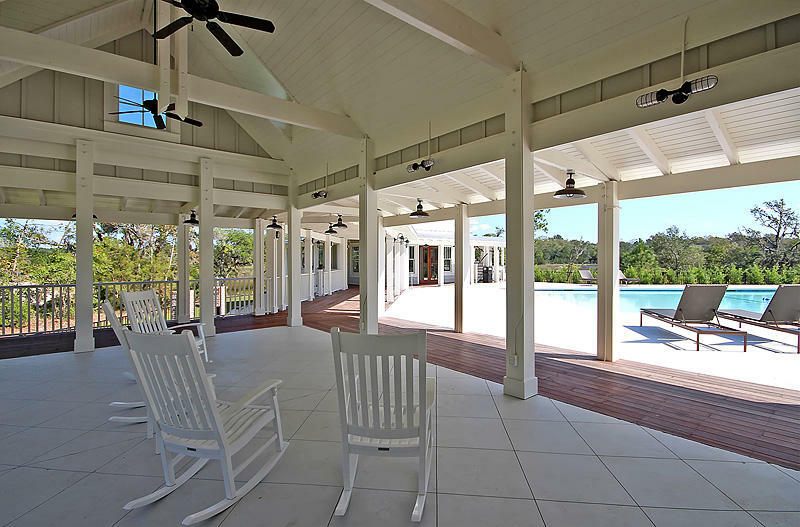 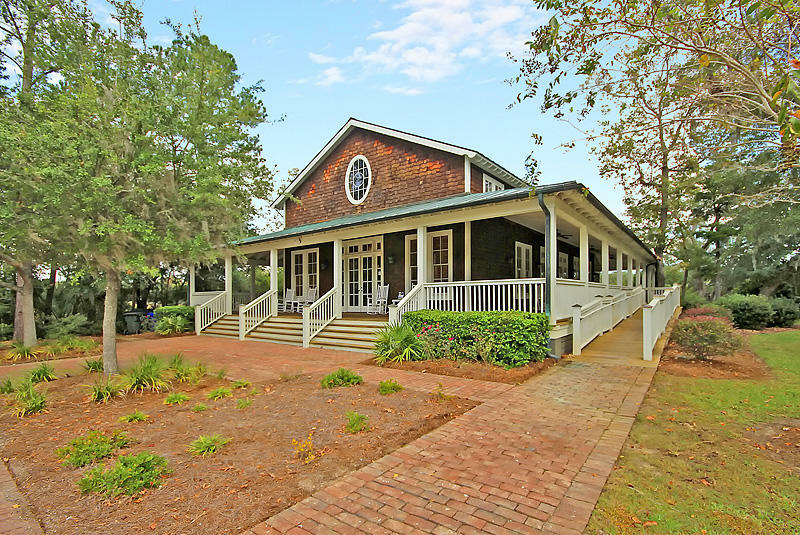 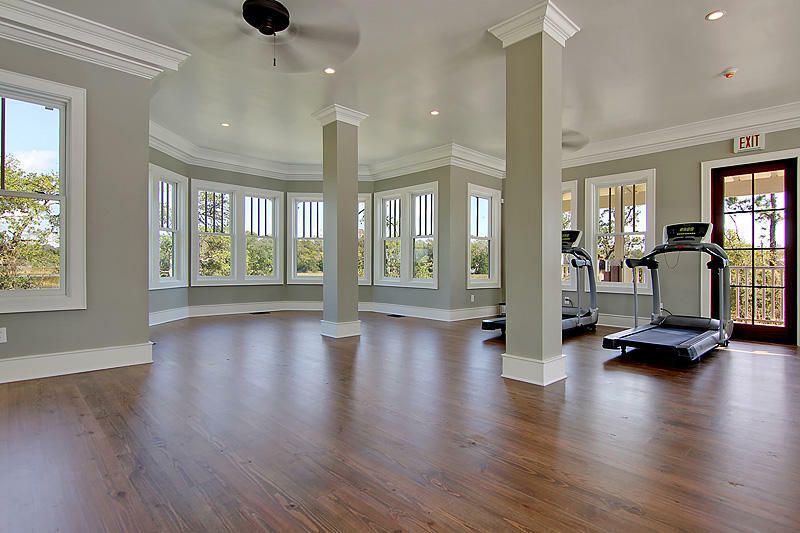 poplar grove is a gated low country paradise situated in the plantation district convenient to 526 and downtown. 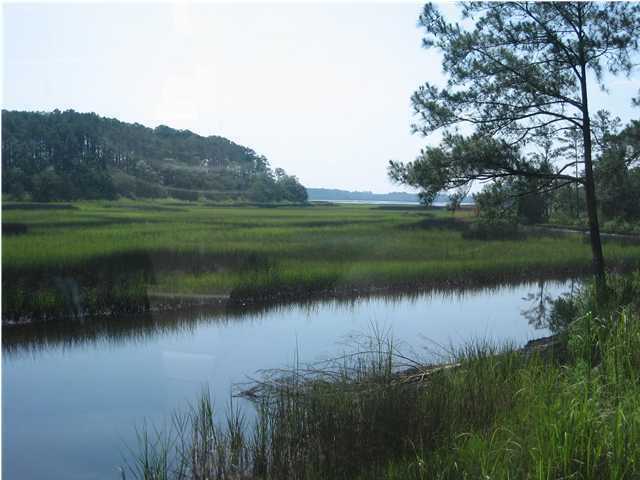 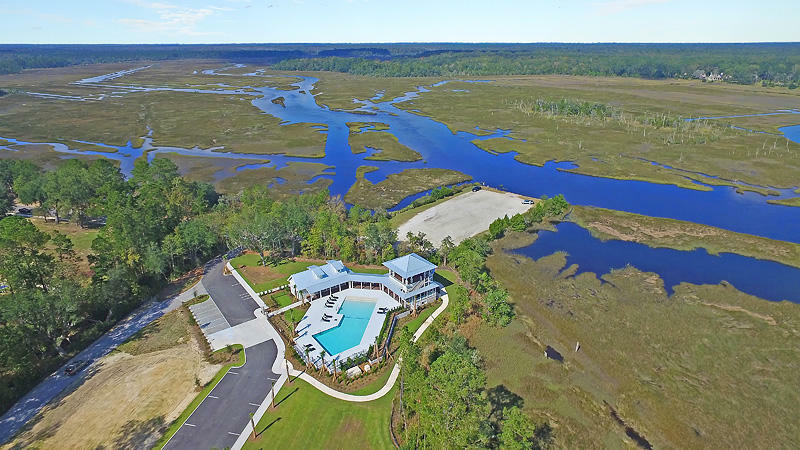 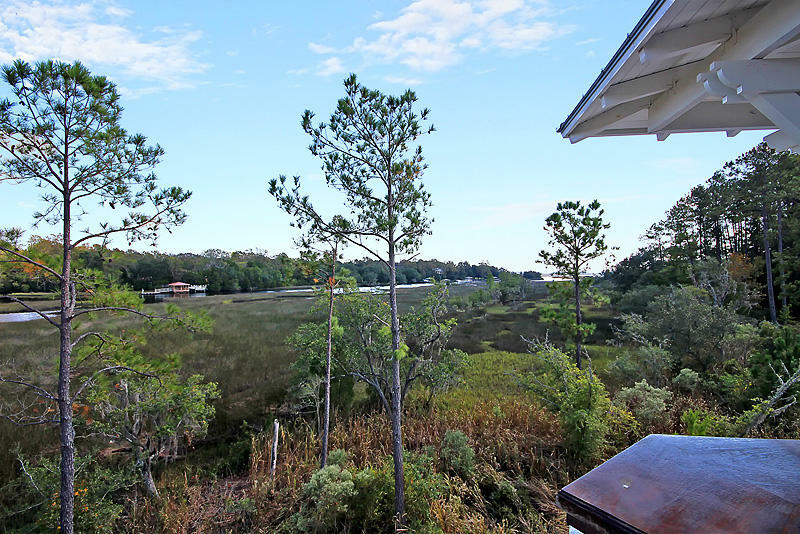 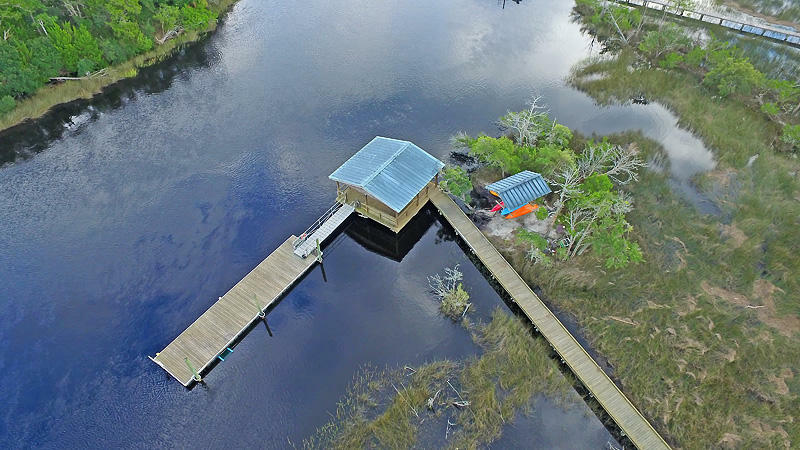 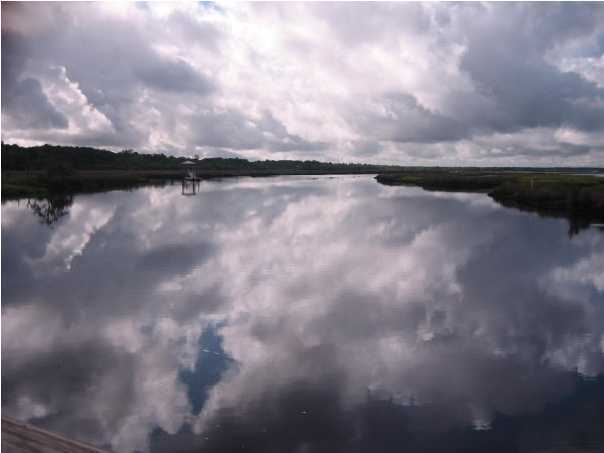 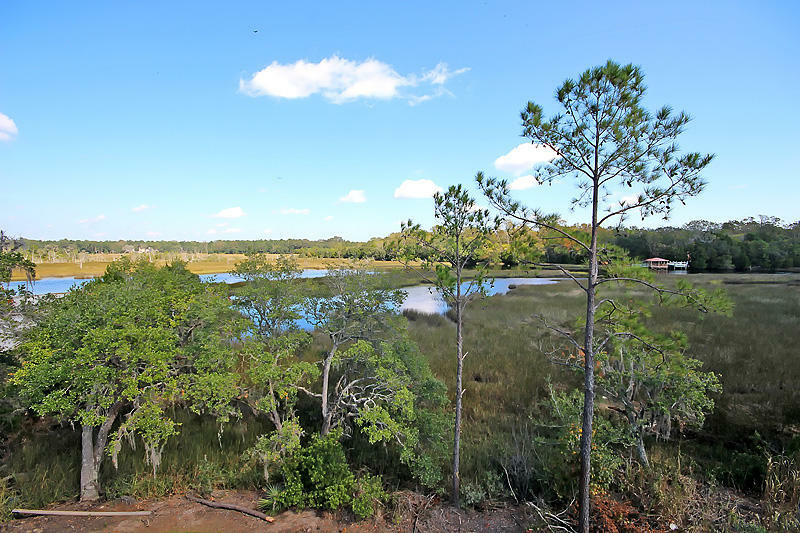 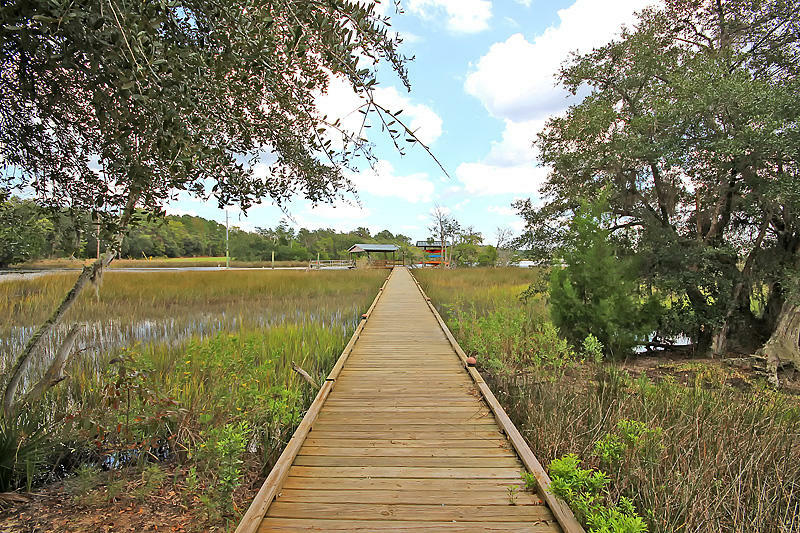 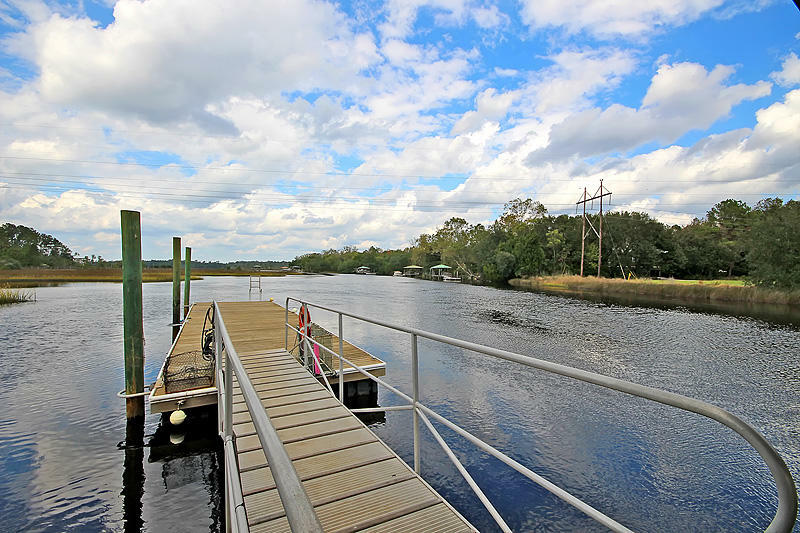 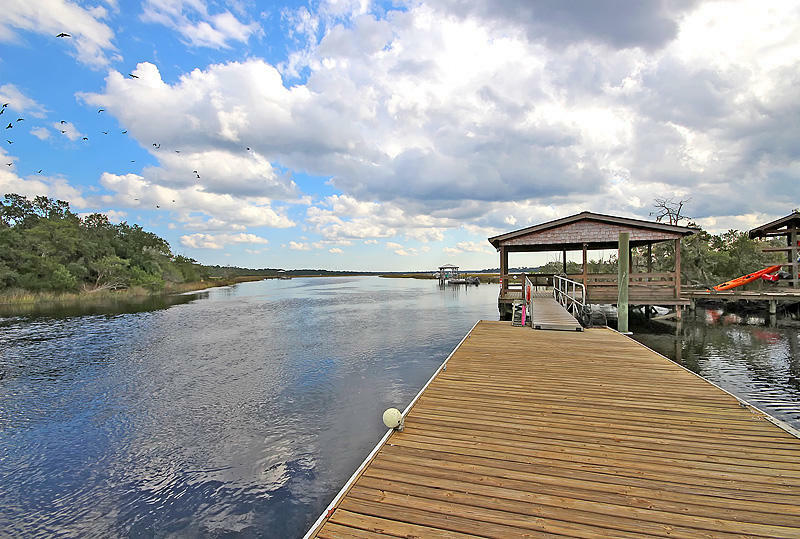 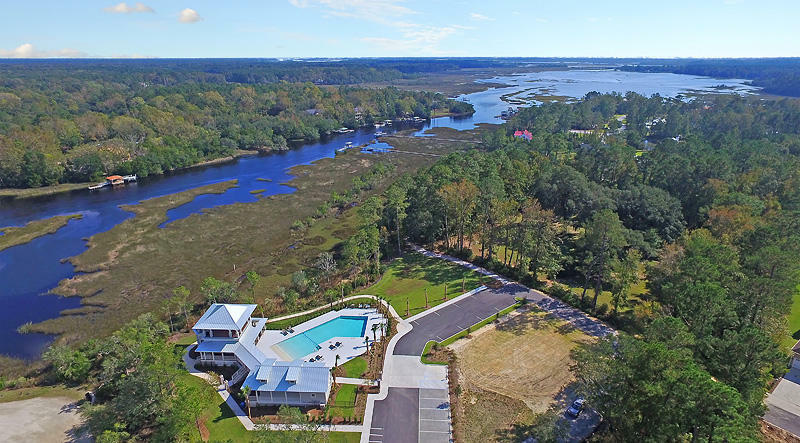 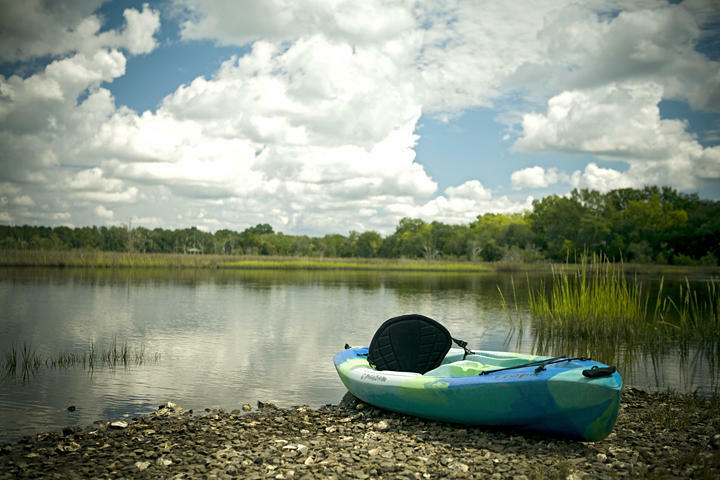 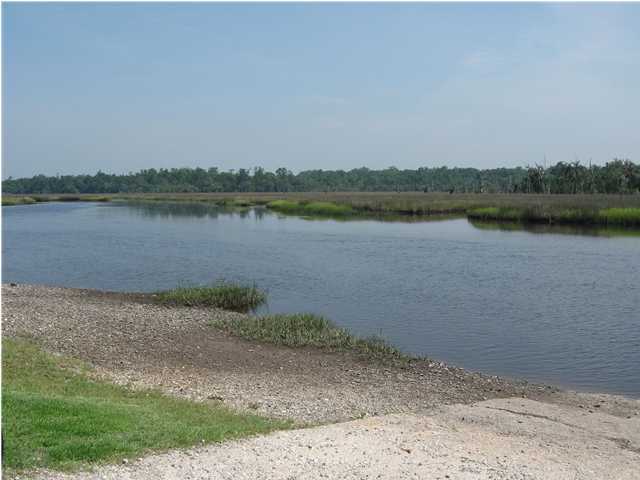 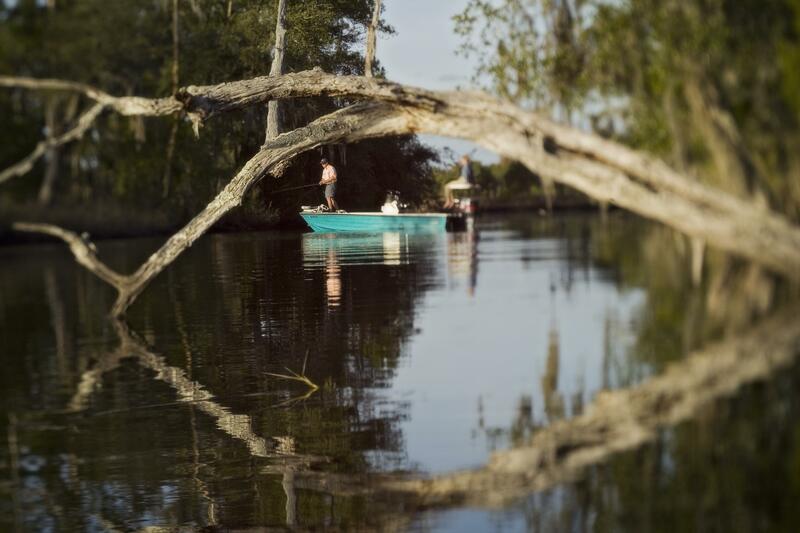 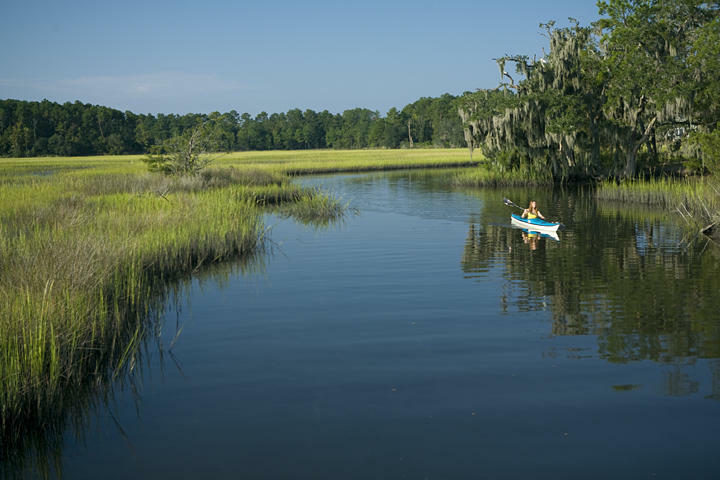 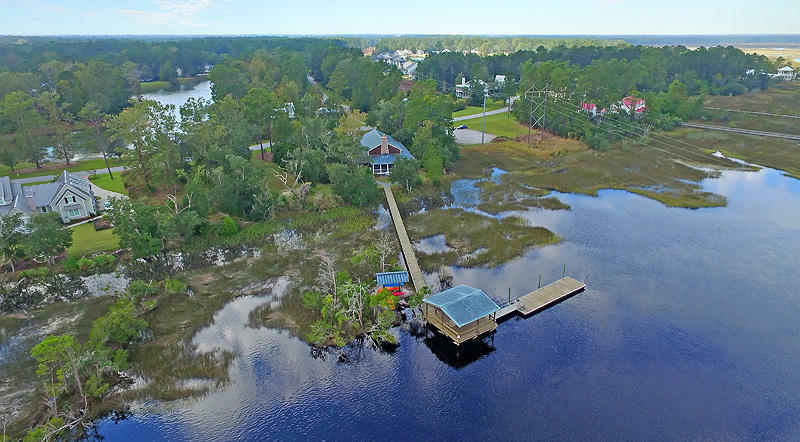 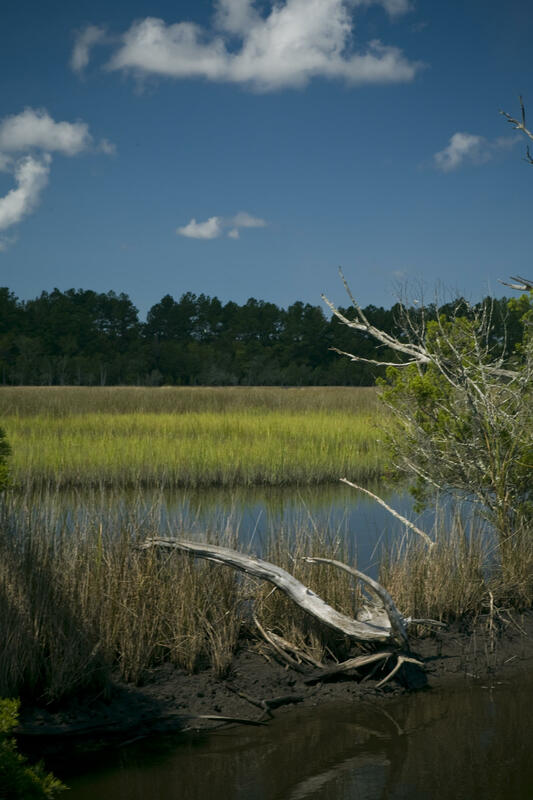 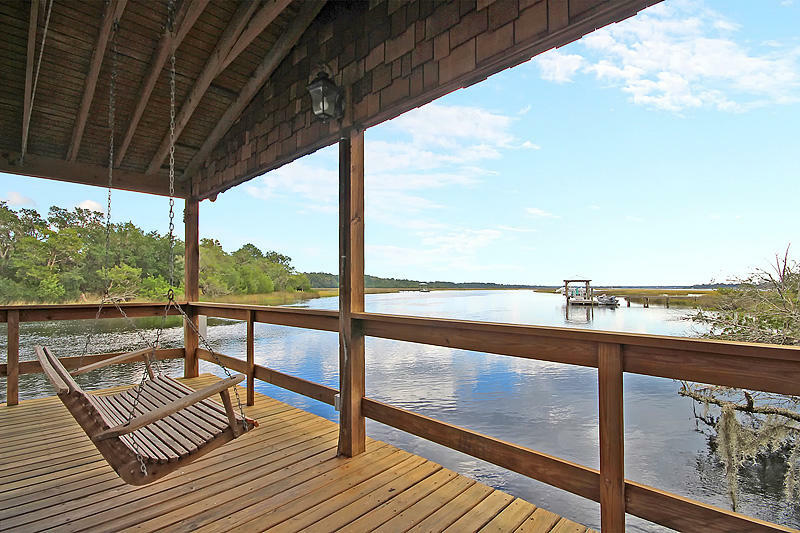 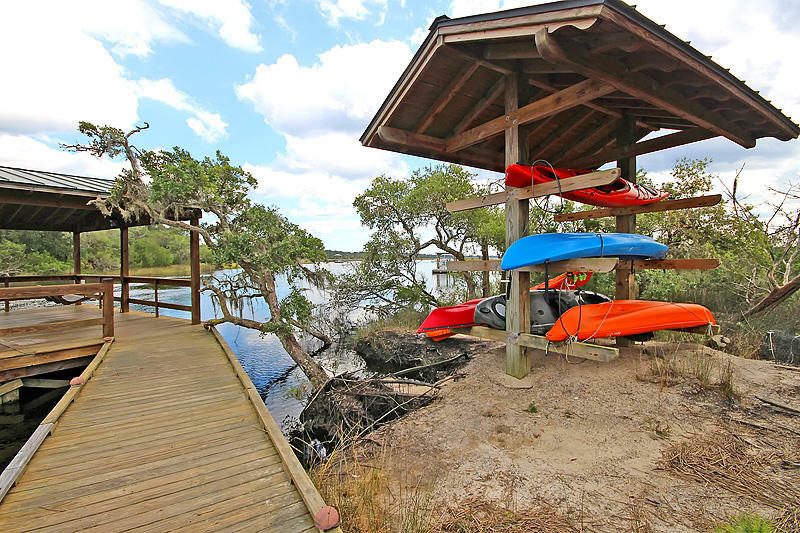 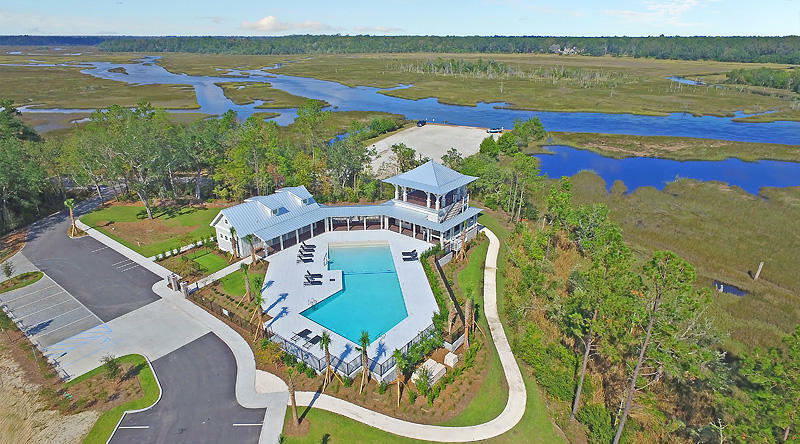 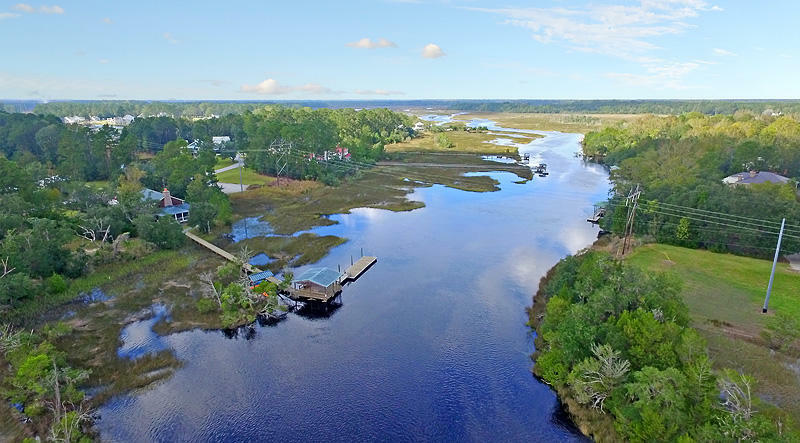 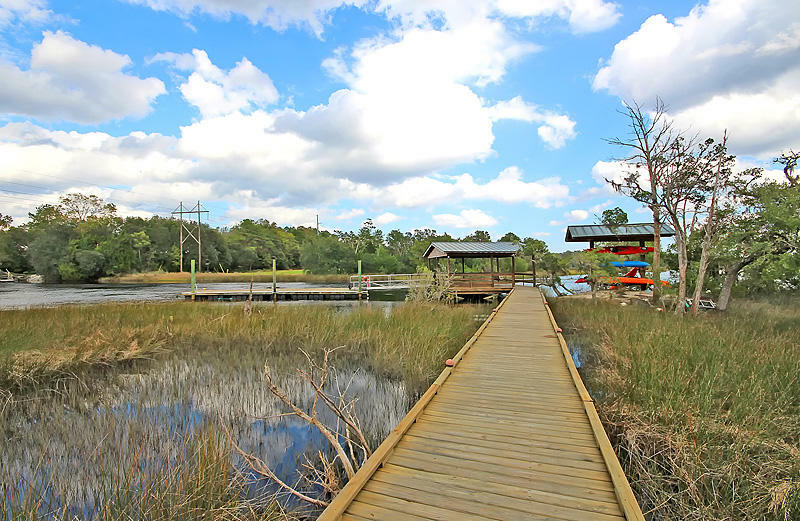 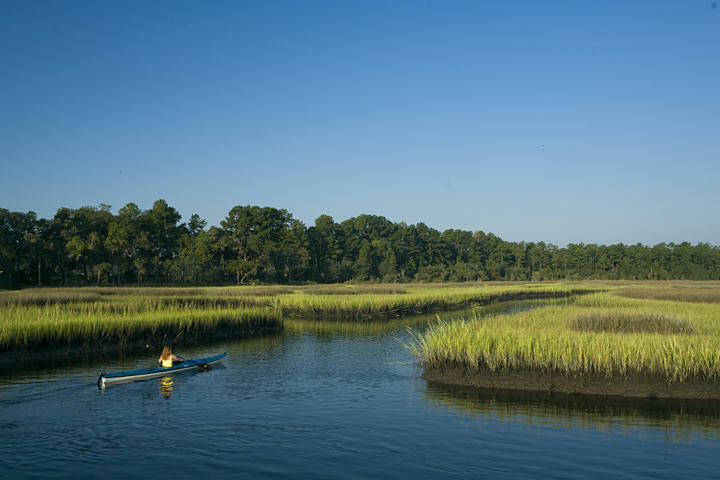 It is a nearly 6000 acre planned development community bordered by the deep water tidal rantowles creek, surrounded by wildlife filled saltwater marshes, with approved dock master plan in place. 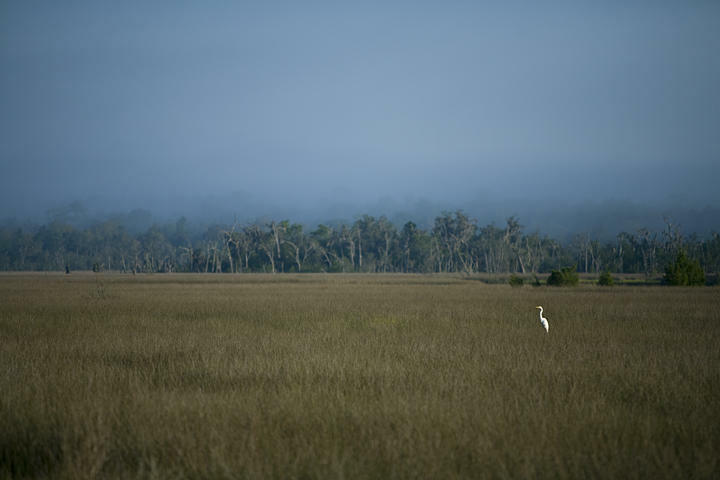 3100 acres is permanent conservation. 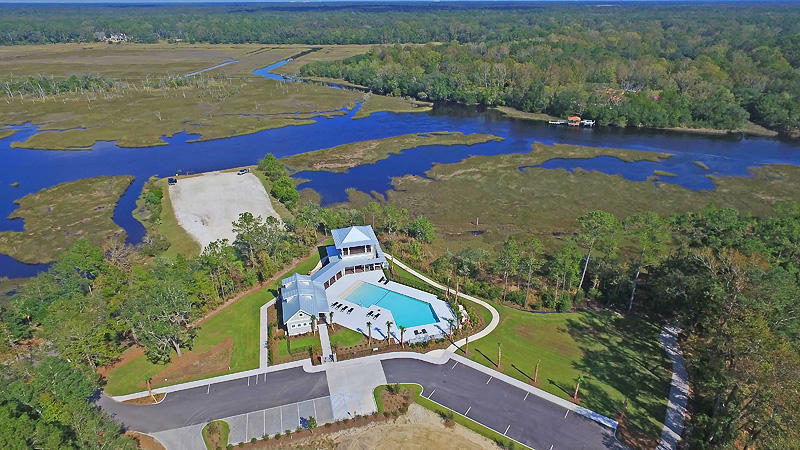 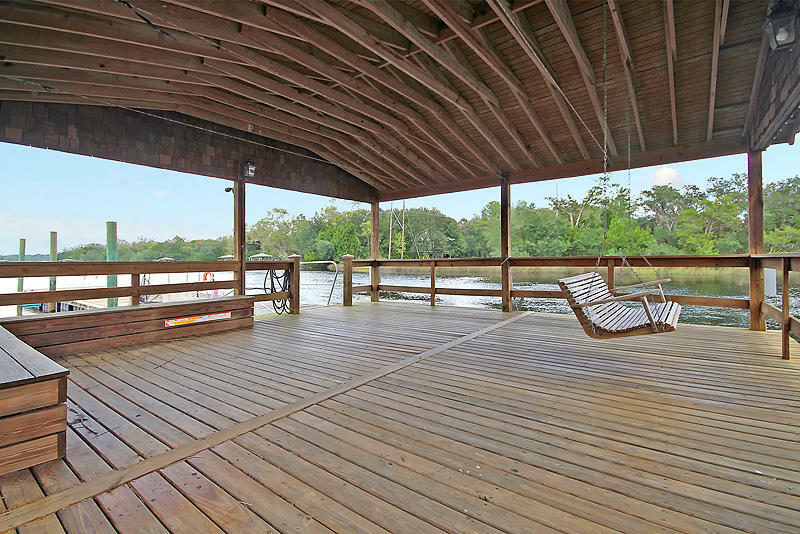 Over 5 miles of waterfront.